So far Clarke Wright has created 50 blog entries. We applaud Luke Wallace and his friends for creating this meaningful film that documents a pivotal, important time in the history of our home, your home, the beautiful province of British Columbia. The decisions we make now will be remembered for lifetimes to come. Luke Wallace and Ali Harris, Murray Minchin, Kelly Marsh, Gerald Amos, Chris Thompson, Pherbie Midgley, Veronika Bylicki, Jason Farra, and others, remind us to always choose with our hearts, what is best for everyone and every thing, including Mother Earth. Actress, musician, TV personality, mom – she does everything. Her commitment as a parent and a supporter of children’s hospitals is outstanding and the BC Children’s Hospital Foundation was thrilled to announce that Jennifer Lopez is the newest spokesperson of BC Children’s through the Children’s Miracle Network Hospitals! In a series of promos airing on television, Jennifer is inspiring people to support the Vancouver-based children’s care facility. 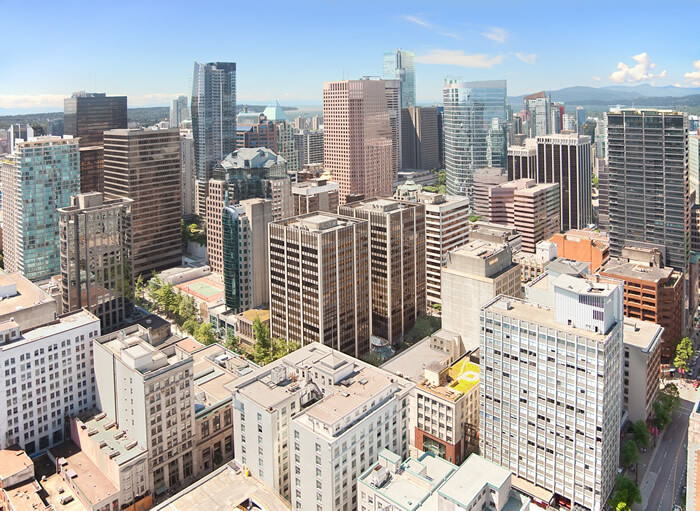 Today, April 6th, 2015 marks the 129th birthday of the City of Vancouver. 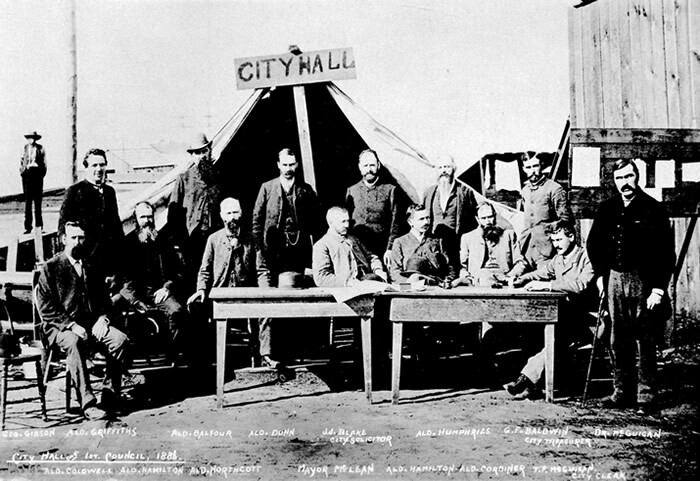 It was incorporated on April 6th, 1886, the same year that William Van Horne established a terminal for the CPR and gave the city its name in honour of Captain George Vancouver. 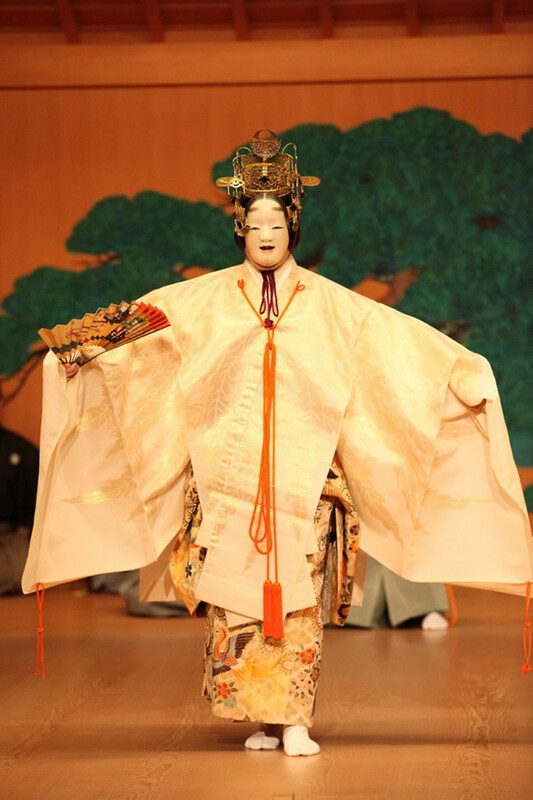 In celebration of the 125th Anniversary of the Consulate-General of Japan in Vancouver, the Consulate and Hitomi Harama of the Toho Network presented a unique concert of traditional and innovative Japanese Noh dance and music on February 27, 2015 in Victoria, British Columbia, Canada. 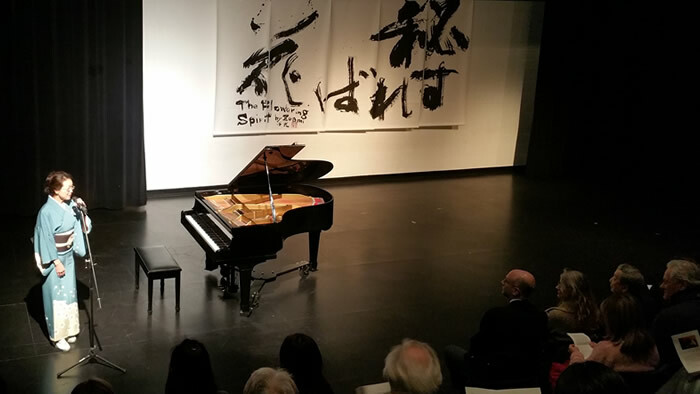 Performing to a full house at the Gérald-Henriette Moreau Theatre in the École Victor-Brodeur, internationally acclaimed Noh actor YAMAI Tsunao and renowned jazz pianist KIHARA Kentaro shared a passionate performance with their audience. Speechless. That was Emily Dickson‘s reaction after winning her fourth 2015 Canada Winter Games medal, her second of the gold variety, as she and her teammates celebrated their win in the 3 x 6 km women’s biathlon relay on Friday. 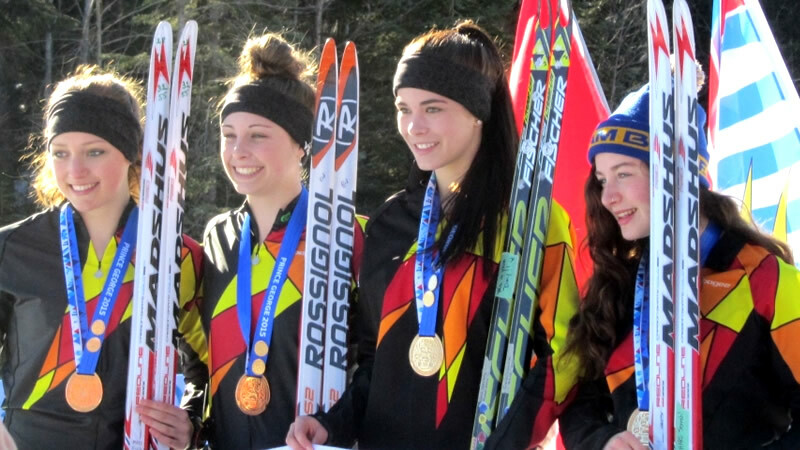 “It’s such a great, great feeling to have this,” said Dickson, a Burns Lake native and Prince George transplant who anchored Team BC, which included Prince George’s Claire Lapointe and Kelowna biathletes Tekara Banser and Jennah Smailes.